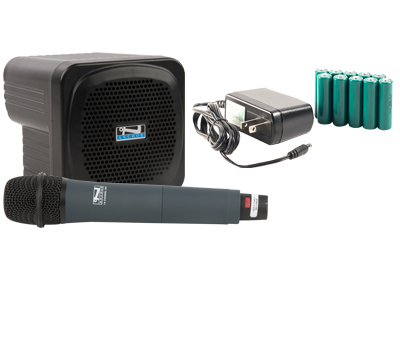 The AN-MINI/MiniVox Lite® is a powerful personal portable PA system. 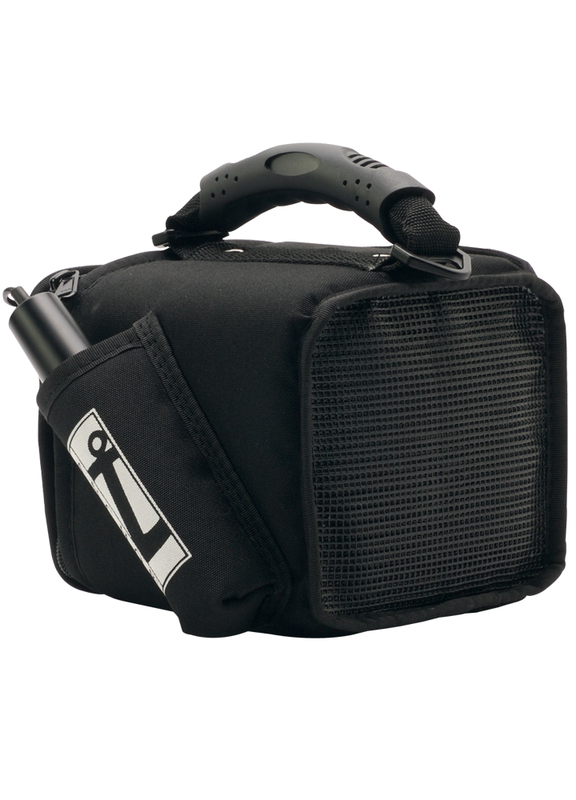 It is compact and lightweight, so you can take it anywhere – perfect for on the go! 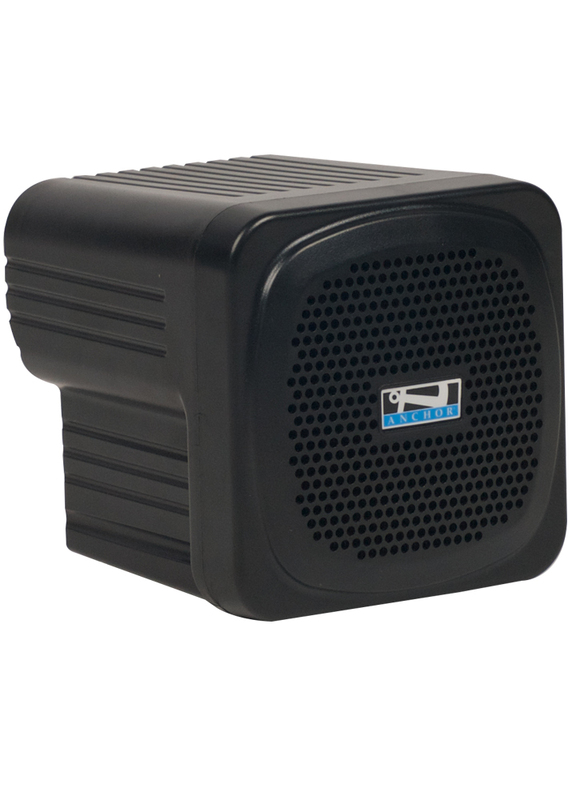 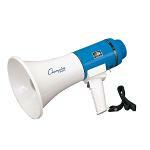 Designed for both voice amplification and music, this public address system is completely versatile. 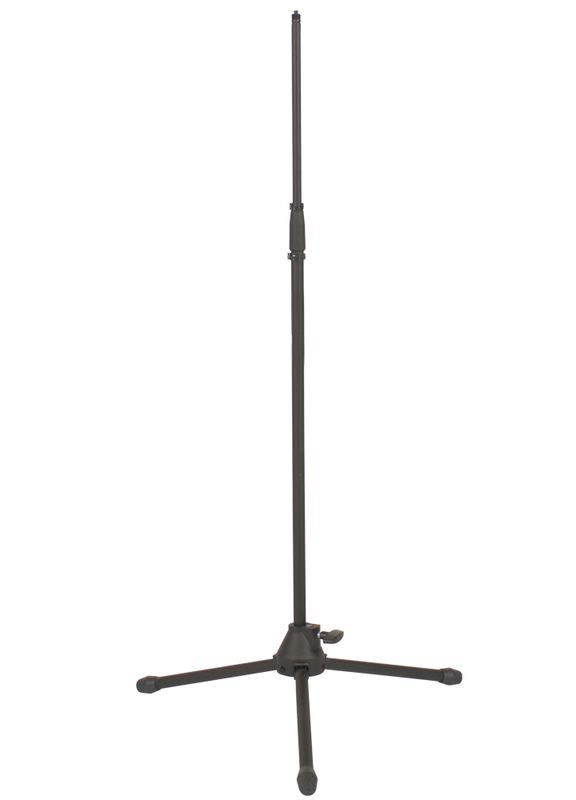 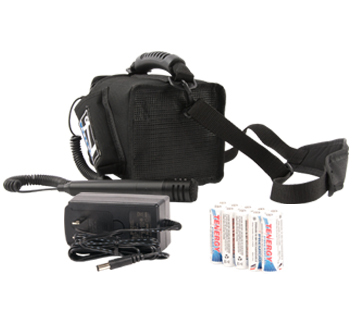 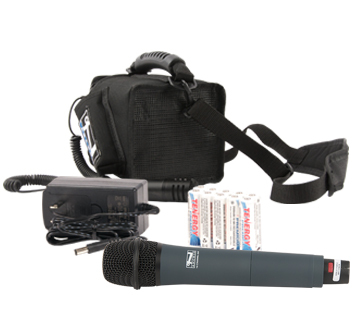 The AN-MINI is stand mountable; however, it can easily be carried in a soft case with a shoulder strap and mic holster becoming the MiniVox Lite. 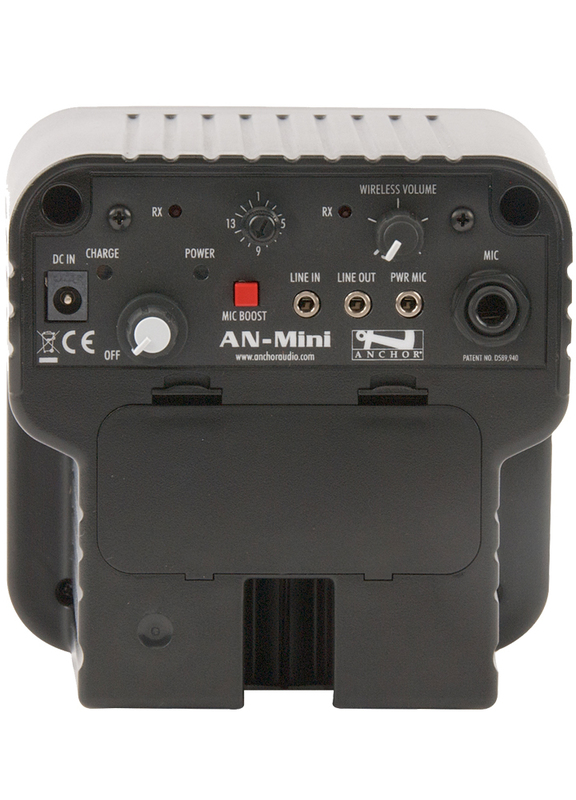 Use the AN-MINI/MiniVox Lite indoors and outdoors for classrooms, emergency preparedness, cheer and dance practice, tours, group settings, auctioneers and more!